Make your Estonian Customers feel special and deliver their parcels to home or work! Thanks to "Itella SmartKULLLER" module it is possible, since it gives its customers the freedom to order the package straight to home or in the office at hours preferrable for them. (Only in Estonia). 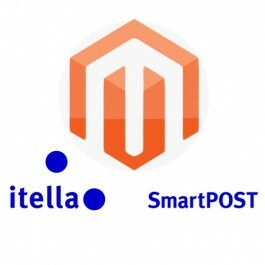 This module gives your client an option to use "Itella SmartKULLER" service while shopping at your web store. By selecting "Itella SmartKULLER", customers can choose their own timeframe to hear the couriers knock on their door, because Itella is fast, convenient and cheap way to receive and sending parcels. 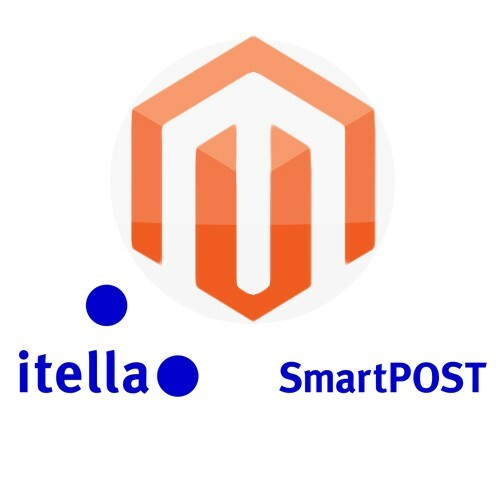 Gives clients an option to choose the Itella "SmartKULLER Estonia" service to pick the most suitable delivery time range to receive his/her parcel in any address in Estonia. (NEW!) This module now supports different sizes of lockers, which makes shopping for customers even more convenient. SmartKULLER calculates the price of delivery for customers according to the locker size. Sizes S, M, L, XL, XXL. and now there's an added option of XS locker size, which is even cheaper for customers. Module installation is easy taking only couple of minutes to install.